All change at The Trunki Files. 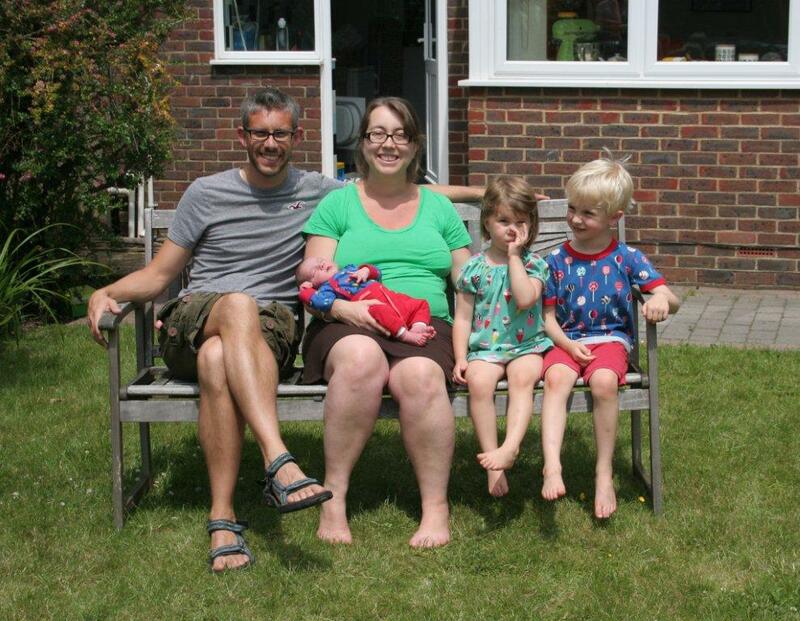 As of 21st June 2014, our travel-friendly family-of-four has become a travel-awkward family of five. Yes, the arrival of third child, Rufus, will be the biggest upheaval to our travelling life since Leo started school and we were condemned to peak prices forever more. Four, you see, just works: four seats in the middle of a jumbo jet; four in a hotel room with two double beds; ‘family’ entry tickets to attractions (that’ll be 2+2, thank you)… Alas, that one bundle of joy means buying a whole extra hotel room; paying the full child price on that extra entrance ticket; buying two 4-packs of drinks… you get the picture. What’s more, the need for an extra pair of hands to chivvy, clean, feed and entertain disproportionately increases (the Outnumbered theory). Still, Rufus, will be worth every penny, and every inconvenience, that The World Designed For Four throws at as. And the change has given me a new mission in life: to find all the cunning ways I can get round the ‘5 trap’ and continue to realise our family’s holiday ambitions. I will of course be reporting back on those here at the Files; and I hope too that Files followers already in the 5 camp can share some ideas and recommends. In the meantime, what do I have planned for young Rufus and my expanded brood? Well, subject to passport office delays, we are all booked for our first family holiday to the Pine Cliffs resort in the Algarve at the end of August. We are sad not to be going to the fabulous Periyali Villas this year (Leo and Ginny keep asking me ‘when are we going to Greece?’). But we decided with a newborn it might be just too hot and everything about Pine Cliffs just seems to work: a 2.5 hour flight; no time difference; short transfer; 2 bedroom apartments with all the services of a hotel; long sandy beach; and – most importantly – excellent childcare in the Scott Dunn kid’s club for Leo and Genevieve, whilst Mum and I catch up on some sleep. And after Portugal? Well, it’s a big family trip to another Files favourite, Lanzarote, at New Year. This time, we’ve hired a villa through family specialists Tots To Travel, so I’m keen to see if they deliver on their promise to provide us with every bit of kiddie paraphenalia we could ever dream of. A full time nanny is not on the list, unfortunately – but with nanna, grandad, uncle and auntie in tow, there’ll hopefully 8 extra hands to help – postponing that dreaded ‘outnumbering’ for a little bit longer. This entry was posted in Tips & ideas and tagged holidays for 5, holidays with 3 kids, Periyali Villas, travel with 3 kids. Bookmark the permalink.